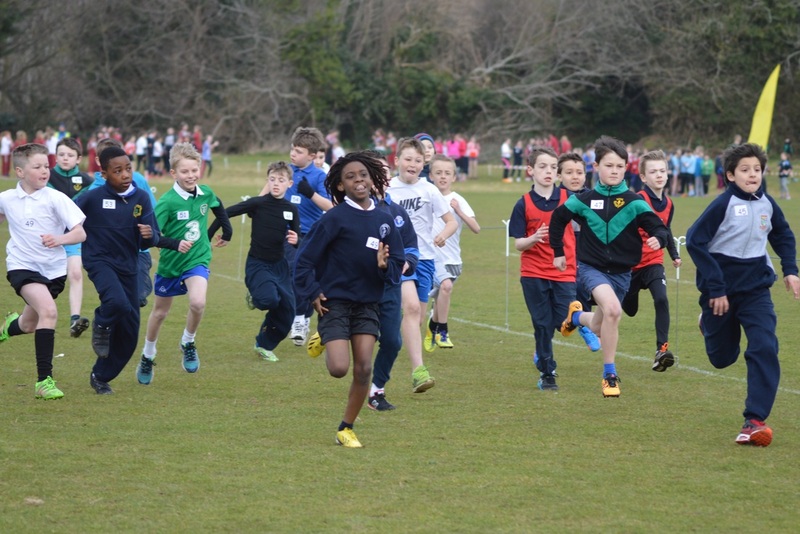 The dates for Santry this year are Monday May 23rd (hurdles, 600m & field events), with sprints and relays on Weds. June 1st. Here are some coaching and race videos. Below you can see our U12 and U14 relay victories in 2014. We had a great céilí with music, singing and dancing-all organised by Mr. Concannon. Thanks to our visiting musicians and dancer, Katie. 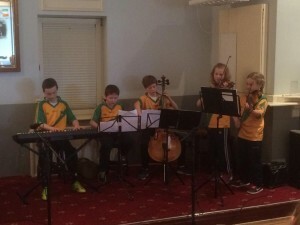 Elliot, Ross, Adam and Conor also performed- the latter three recently won the Dublin county title of Scór representing Faughs. Quiz as Gaeilge click here(Kahoot) or here (Google Form). 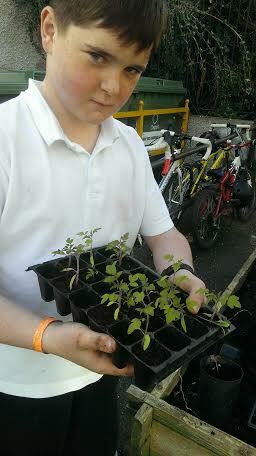 The tomato seeds we sowed in January are now healthy little plants that need more space to grow. Today we moved some into big pots where they will hopefully thrive and eventually give us some fruit. it is too cold outdoors for them but they should be happy on a a sunny window sill. Why not check out the native trees in Bushy Park with this map and booklet. Some breathing exercises to help`you run better. 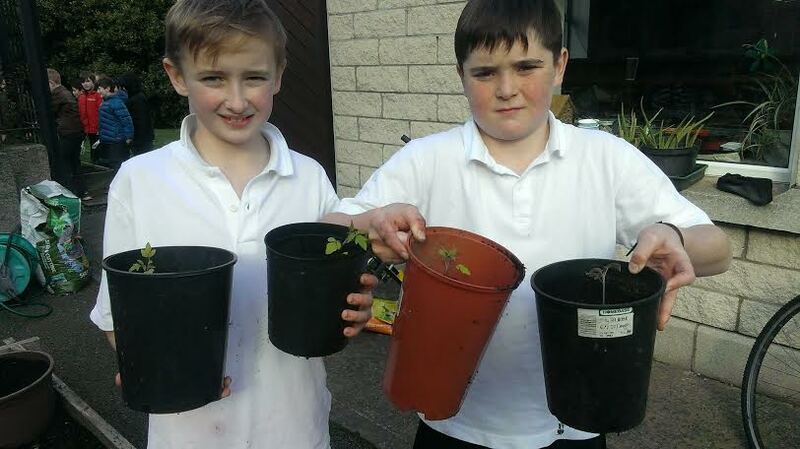 Click above for more photos(thanks to Allan). Video below by Mr. Reale and Ben.